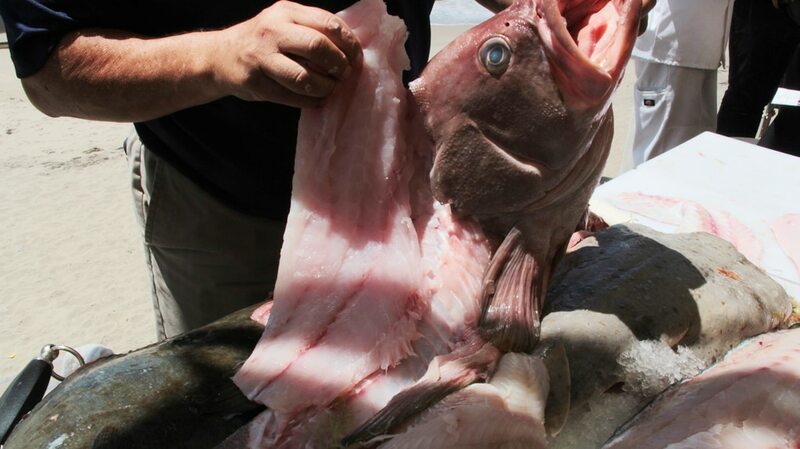 A member of the grouper family (included Black, Yellow Edge and other commercially harvested Grouper). 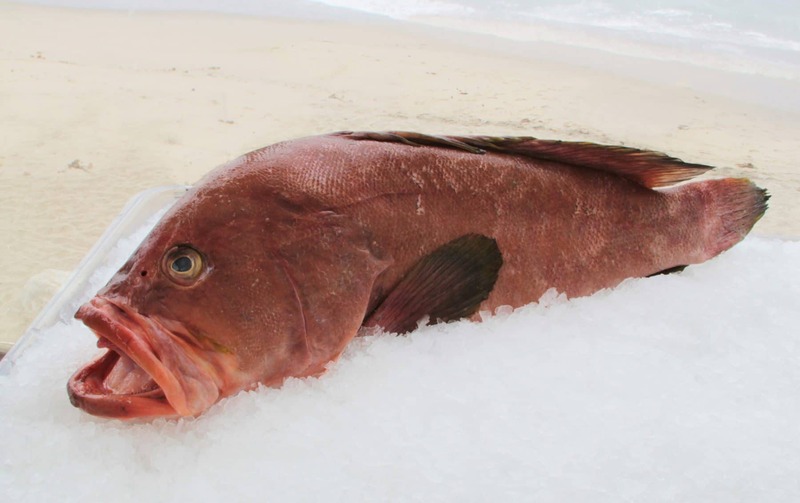 73% of the Grouper harvested in the US is Red Grouper. Red Grouper is firm and mild flavor, cooks up flaky, moist and slightly sweet – many consider it to be the most delicious of the groupers. 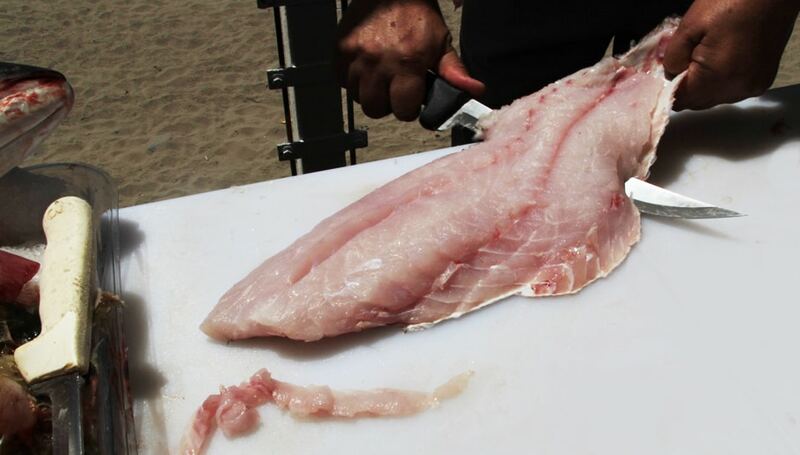 You’ll want to highlight this fish on your menu if you’re able to source it – it’s a bit hard to find! Make it a special and take advantage of its amazing texture and flavor. 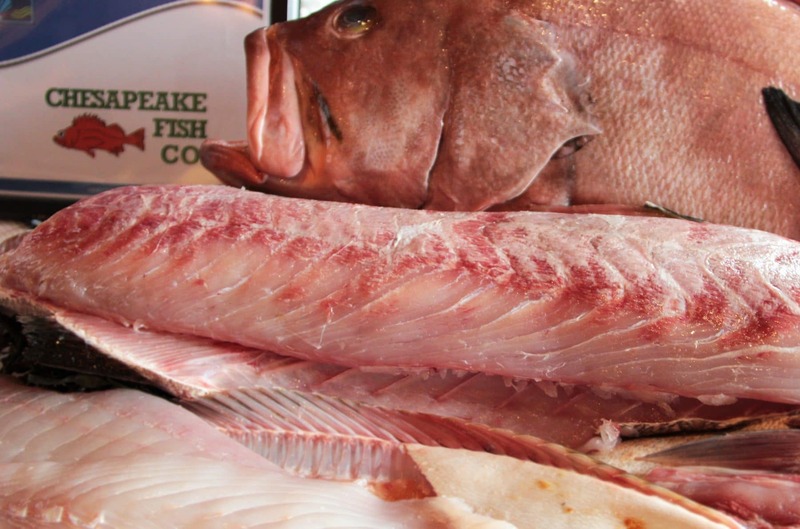 Since the chance to offer fresh Red Grouper comes once in a Blue Moon you’ll want to make sure your guests enjoy this delicious fish while you’re featuring it! Like we note above – make a big deal out of this fish if you get the chance to add it to your case!